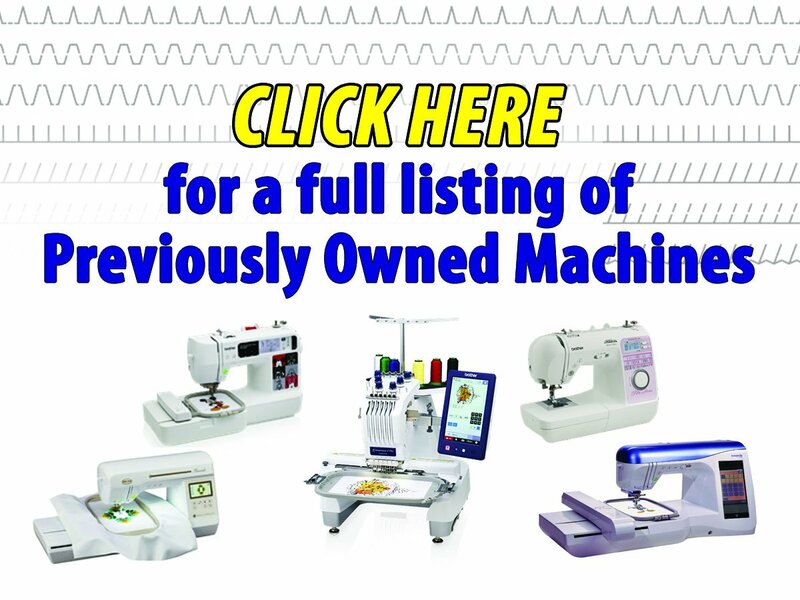 All of our pre-owned machines come with parts and labor warranties. Any used machine over $1000 has a 1-year warranty and any used machine under $1000 will have a three month warranty. We service and test each of our pre-owned machines and make sure they are running great!